1:23 pm Sunday, January 13th, 2013. 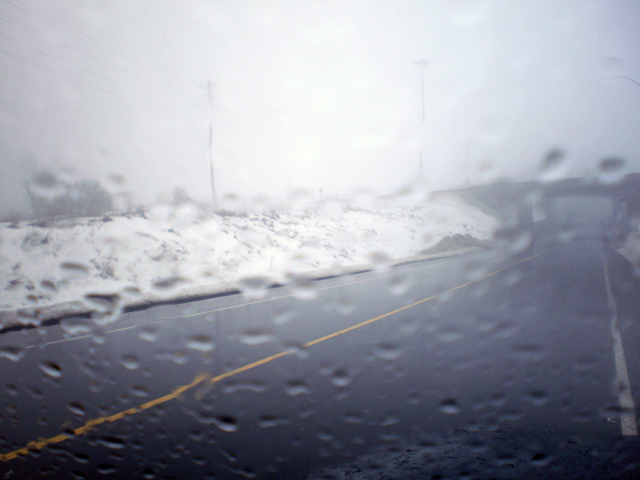 5˚C / 37˚F and Raining in Arnprior. Leading to the new Baskin Drive underpass beneath Highway 417.